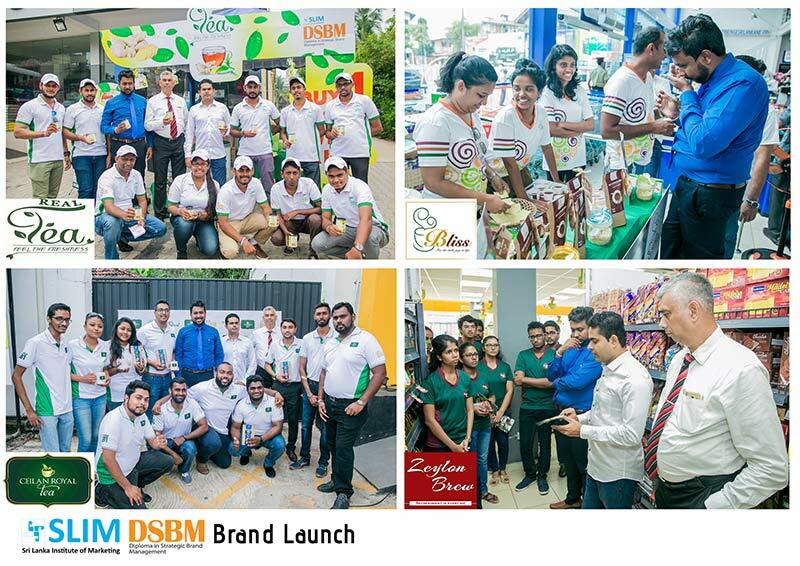 A brand launch initiated by SLIM took place on the 2nd of February from 08.30 am onwards at four local supermarkets around Colombo. The full day event was organized as a part of the practical project for the brand launch of the Diploma in Strategic Brand Management Intake 2 – 2018. The Diploma in Strategic Brand Management (DSBM), offered by SLIM the national body for marketing in Sri Lanka, is the first and only strategic branding qualification in Sri Lanka. 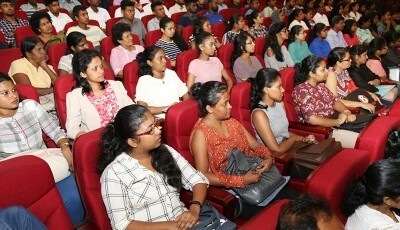 The DSBM is the only avenue open to marketers in Sri Lanka who aspire to become Brand Managers. This 12-month programme covers an entire area in branding including the ‘Role of a Brand Manager’, Brand Marketing, Brand Planning, Strategic Implication in Branding and Managing a Brand Overtime. In addition to the theoretical elements, the DSBM program includes experience sharing sessions featuring eminent personalities in Branding with the added focus on practicality to prepare students for the challenges of the corporate world. Brand Launch is the key element of the DSBM program that gives hands-on experience for launching their own brand.The launch was conducted by four teams following the Diploma in Strategic Brand Management (DSBM) program. 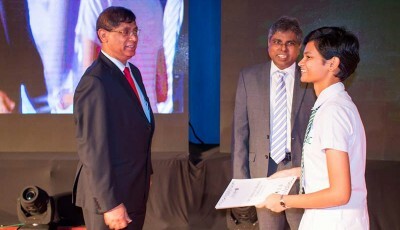 The product to be launched was “Tea” and students were evaluated based on their novel ideas to market Tea to the Sri Lankan market. The students were guided by many experienced senior lecturers for integrated learning experiences throughout the project. 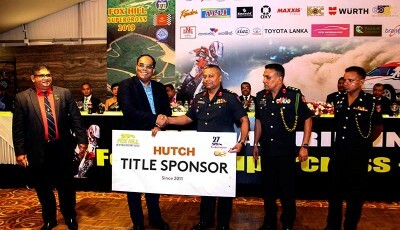 The four teams with the brand names – B11, Custodians, Real Tea and Avengers conducted their brand launches at Laugfs Supermarket – Koswatta, Arpico Super Centre – Thalawathugoda, Upeka Super (Pvt) Ltd and Laugfs Supermarket – Wellawatta. 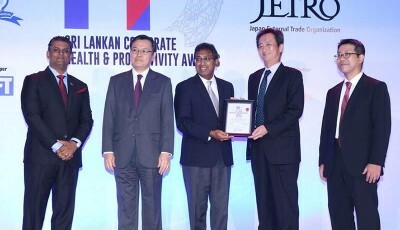 Proving the success of the project, many customers bought recently launched “Tea” brands during this initiative. The primary objective of organizing such an evaluation was to provide students with real life exposure as they make the best use of their classroom learning in actual practice. He also added, “We developed the practical value and realistic application of DSBM by forecasting and identifying the needs of the industry. This we did in order to ensure that we produce skilled personnel who can cater to the needs of marketing and branding in the modern world. DSBM endows students with an integrated learning experience via brand launches and other aspects. 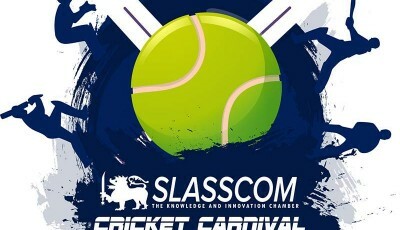 It will enable students to face challenges in marketing arena. 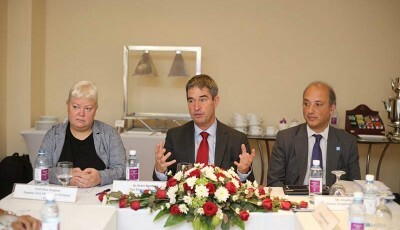 The DSBM Syllabus, text books and course content were prepared to suit current industry requirements, benchmarking with international standards”. 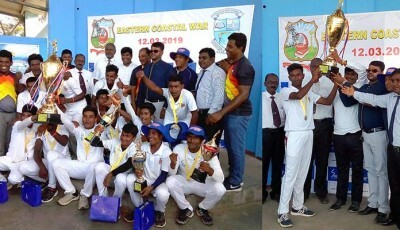 Senanayake congratulated the students who participated in the practical sessions and wished them the best of luck in their written exams.